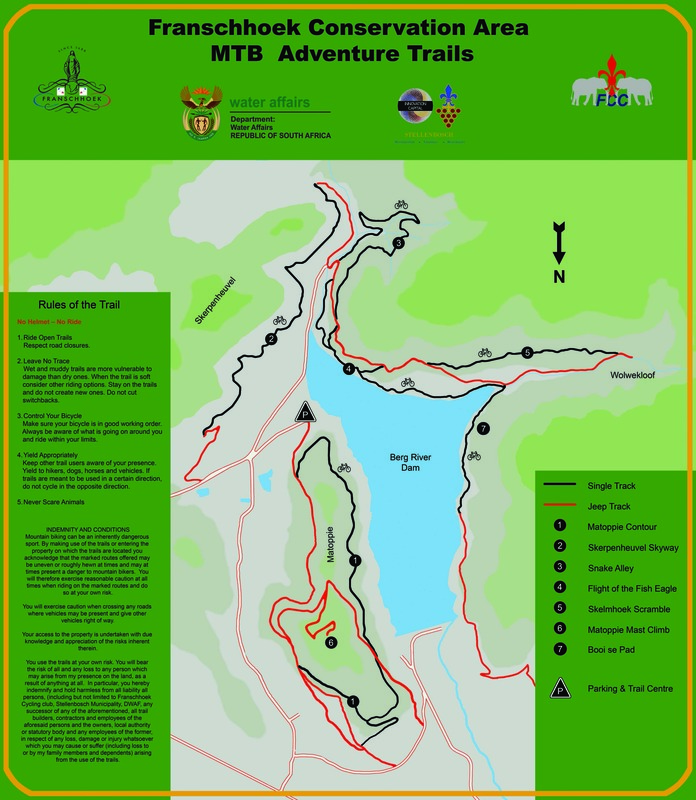 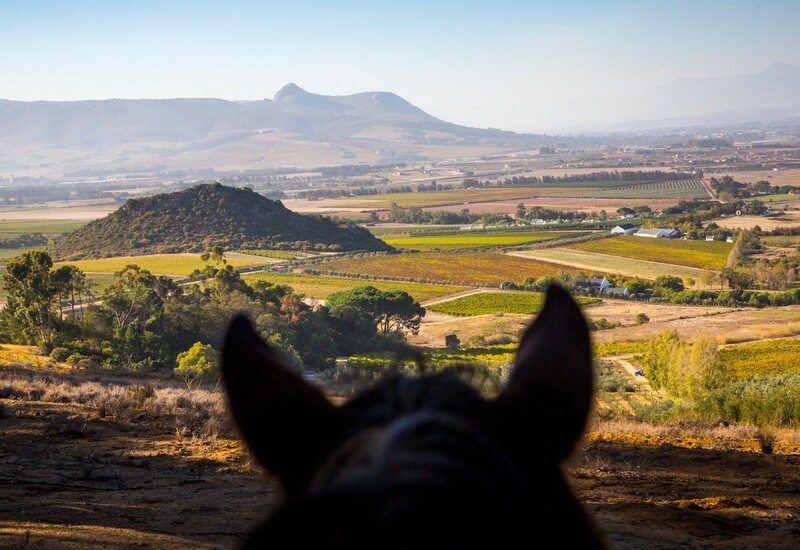 Situated in the heart of the Cape Winelands, you’ll find a riding experience unlike any other. 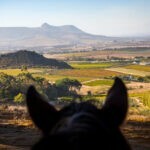 Wind through vineyards, orchards and forests on horseback with dramatic mountain ranges as your backdrop in every direction. 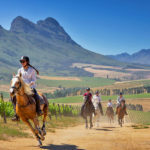 First time riders and lifetime equestrians alike will find a ride and experience that ticks the bucket list, with skilled and passionate guides and a stable of exceptional horses for riders of all levels. 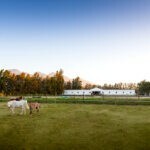 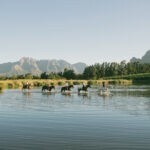 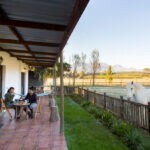 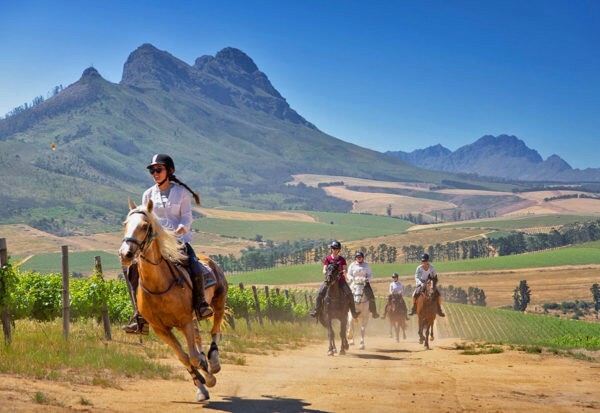 • Full Day Ride Wine + Dine for the more advanced riders takes you into the foothills of the Simonsberg mountains and offers plenty of opportunity for trotting, cantering and the odd gallop. 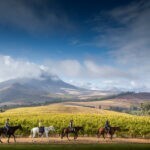 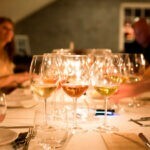 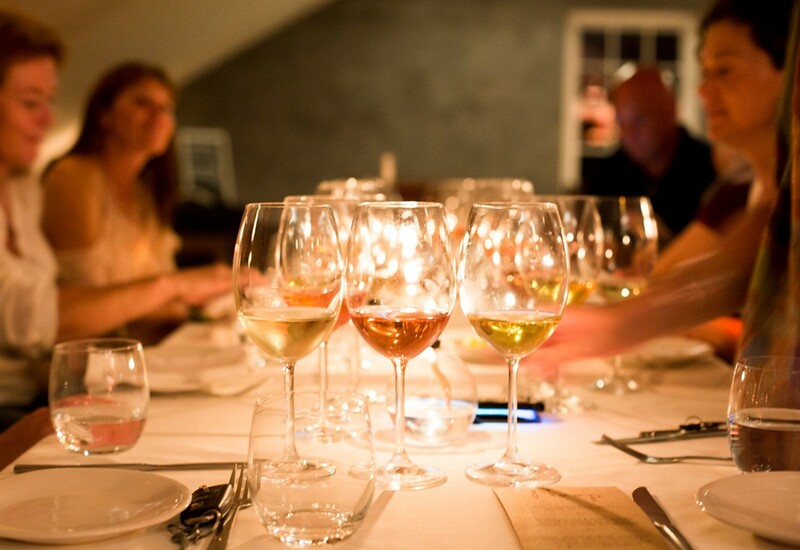 You’ll spend 4 hours in the saddle with a 2.5 hour inclusive wine tasting and lunch to rest and replenish in between. 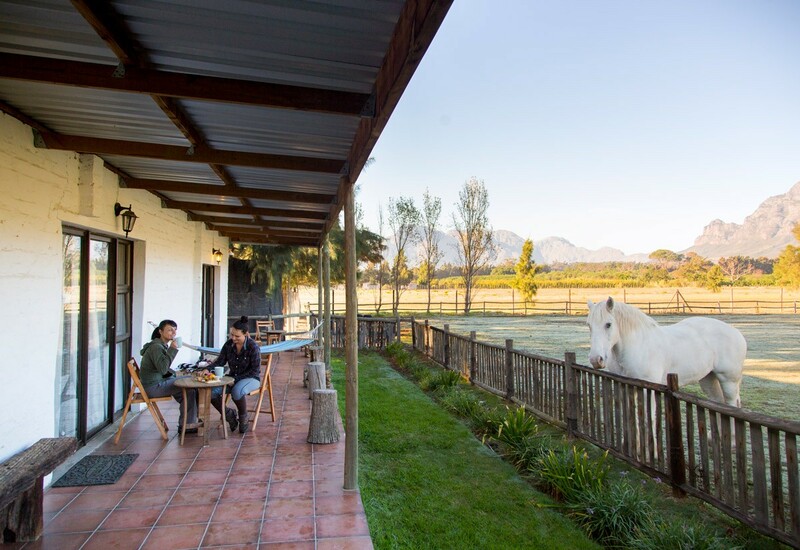 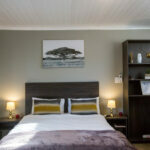 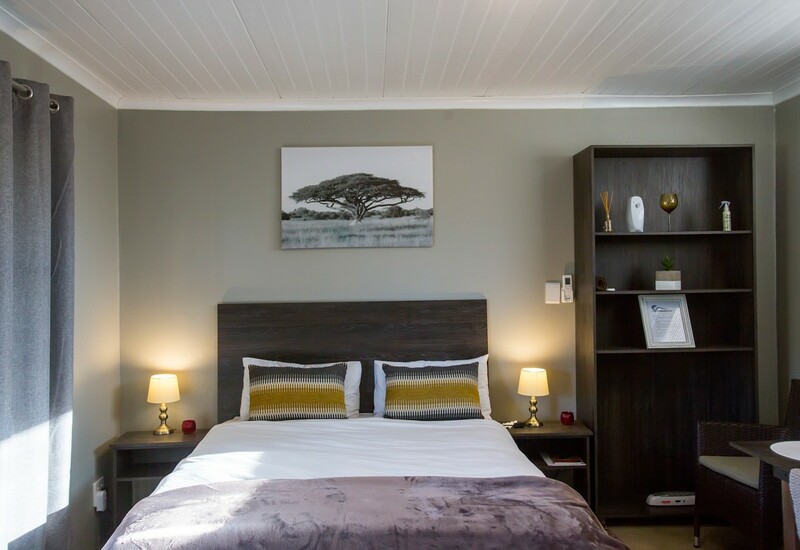 • Multi-Day Inclusive Riding Holidays – Stay in our boutique accommodation right on the farm or locally at one of several luxury lodges. 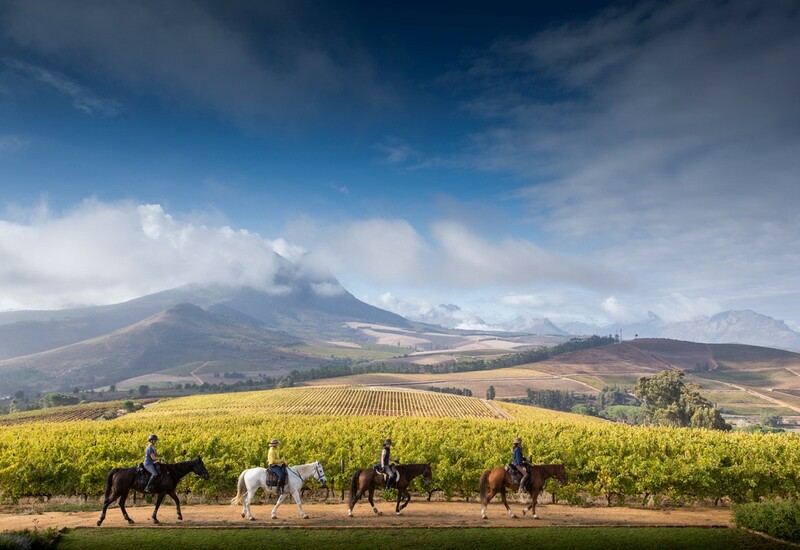 Create the riding holiday of your dreams. 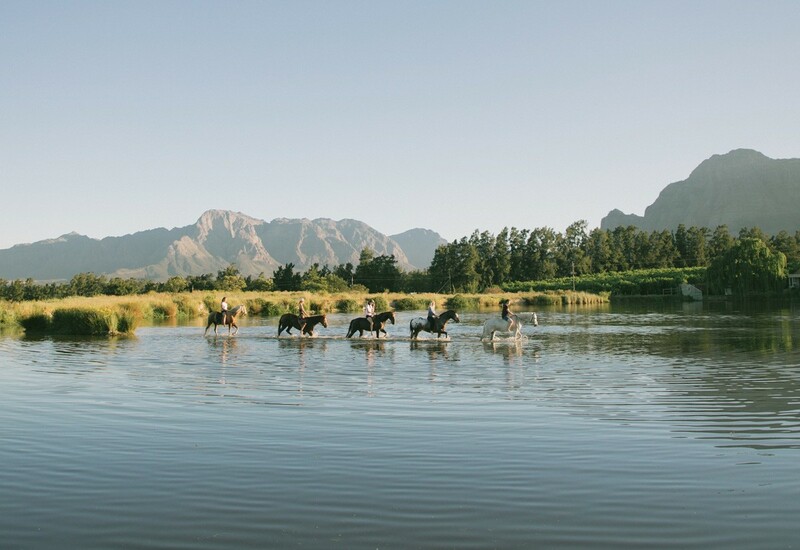 Ride as much or as little as you’d like, enjoy refreshing lunches and tantalizing wine tastings, and explore the best restaurants that the Winelands has to offer for dinner each night. 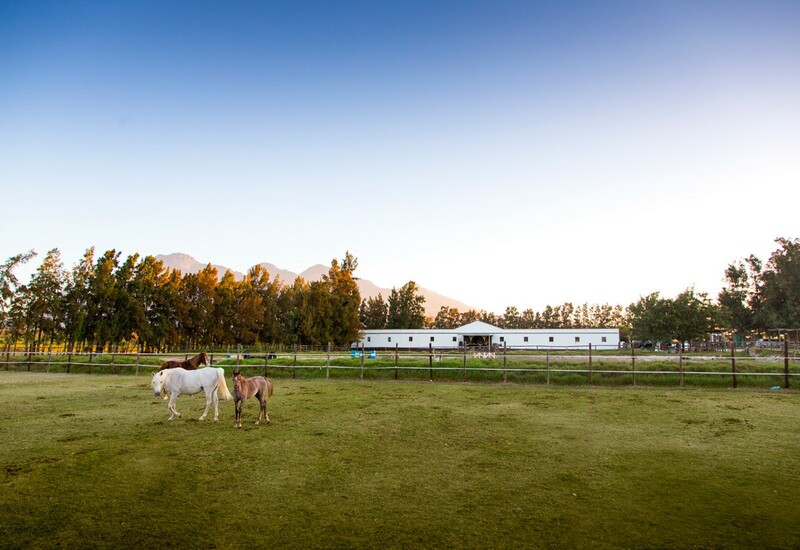 We will be your guides throughout the whole experience, ensuring a carefree holiday with as much relaxation and adventure as you desire!